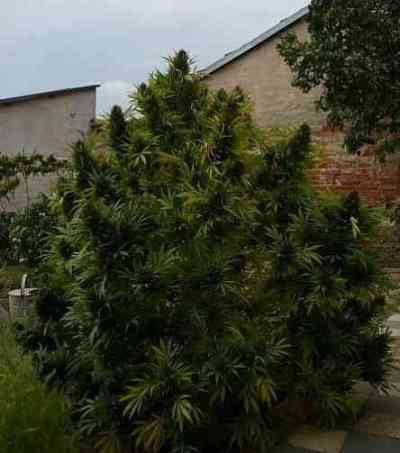 This variety has a Sativa structure but really is not a long-flowering plant. Thanks to its junction with a very old Sensi Star, we managed to have a flowering of 7.5-9 weeks.Foreign production increases and the plant appreciates be grown in soil giving a more powerful and intense flavor. It has inherited the characteristic flavor of the Chesse with a distinctive sweet touch of licorice stick, one reason why it is so appreciated. Its effect is characterized by a strong start with cerebral moment that quickly becomes also very strong physical effect that can induce states of relaxation and drowsiness is ideal for insomnia.